A Citrus Heights man who appeared on the reality TV show “10 Million Dollar Bigfoot Bounty” was arrested over the weekend on accusations he violated state Fish and Wildlife laws in Sierra County, authorities said. “There are some alleged games being played with those tags for hunting deer and bear,” said Capt. Patrick Foy, with the law enforcement division of the California Department of Fish and Wildlife. Foy declined to give further detail. 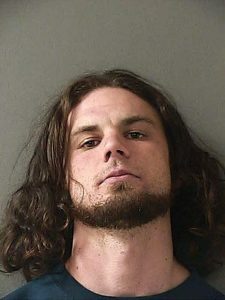 Arrested Saturday, Smeja has since made his $20,000 bond, jail reports state. 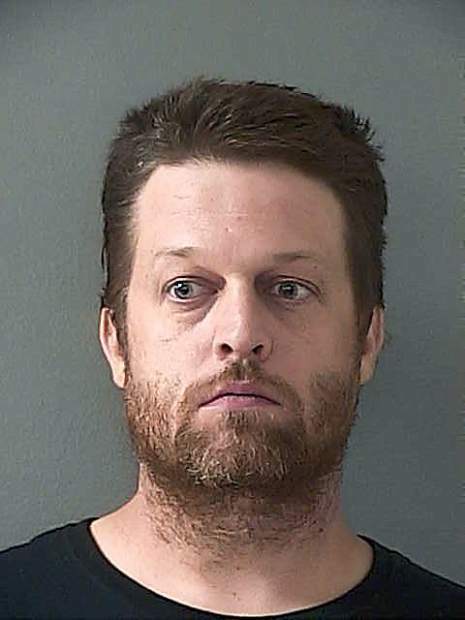 Foy said he anticipated the case to be handed over to the Sierra County District Attorney’s Office within days. Smeja appeared on the television show “10 Million Dollar Bigfoot Bounty,” in which teams competed in their attempts to prove the creature’s existence. “I’ve shot and killed two of them,” Smeja told a group on the TV show, a claim also made in a National Geographic video. UPDATE: This story has been updated to correct the location of the alleged violations of fish and wildlife laws as being in Sierra County.